At the heart of this talk, is the question: ‘How can we design an equitable futures, in which Black communities flourish and get the support we need’. Focusing on key insights from a mental health project in South London, the talk will explore the value of design in tackling inequalities UK Black communities experience. The audience will be challenged to reflect on new questions about how we are designing with these communities, opportunities to do this better and importantly, our role in setting the standard for what good design for our communities looks like. Julian is a Service Designer & Strategist working at the intersection of services, communities, and Government, designing services and solutions. 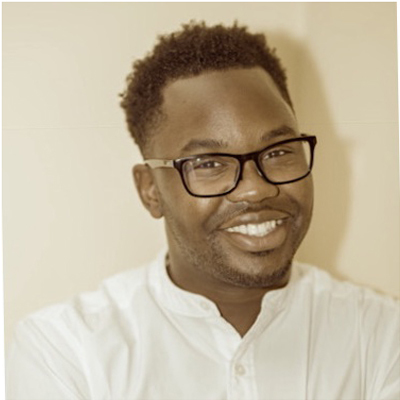 Passionate about tackling inequality and design practice, he is the Founder of Rooted, a network of designers focused on unlocking the power of design to reduce inequalities which significantly impact the UK Black African and Caribbean community.